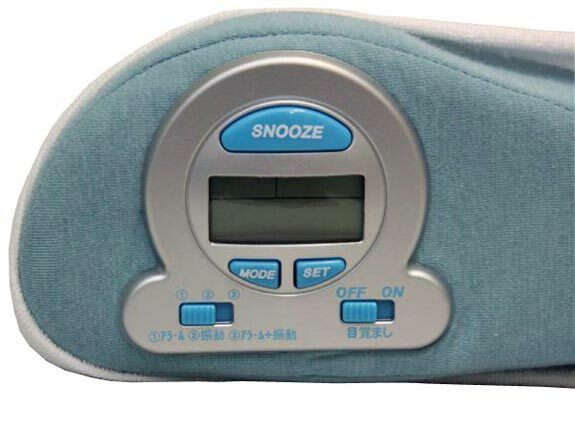 If you are the sort or person who has trouble getting out of bed in the morning (like me), then you may need one of these fun Vibrating Alarm Clock Pillows. 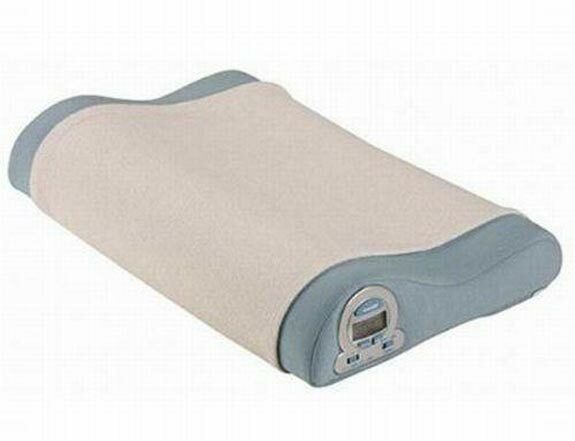 The Vibrating Alarm Clock Pillow, has a built in alarm clock, just set the alarm, and when it goes off in the morning it is bound to wake you up, as the pillow will vibrate. If you want one of these Vibrating Alarm Clock Pillows they are available for $80.58 from GeekStuff4u.